i need some level 3 yahoo answer account ! Don`t need level 1 or 2 account must be level 3 up account ! 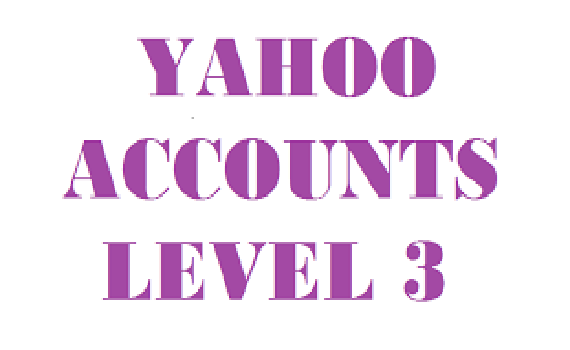 Yahoo account must be active and with points . i need more account . comes fast . i need urgent ! must be level 3 yahoo account. Contact Profile Recommendations $20 1 order now!